Drawn Onward: Fantasy for Violin and Piano was written in the summer of 2014 for the Irrera Brothers, an emerging violin/piano duet. The title of the piece involves a palindrome that is embedded in the following longer palindrome: “Are we not drawn onward, we few, drawn onward to new era?” The idea of a symmetry inside another symmetry is at the heart of the composition—wheels within wheels. 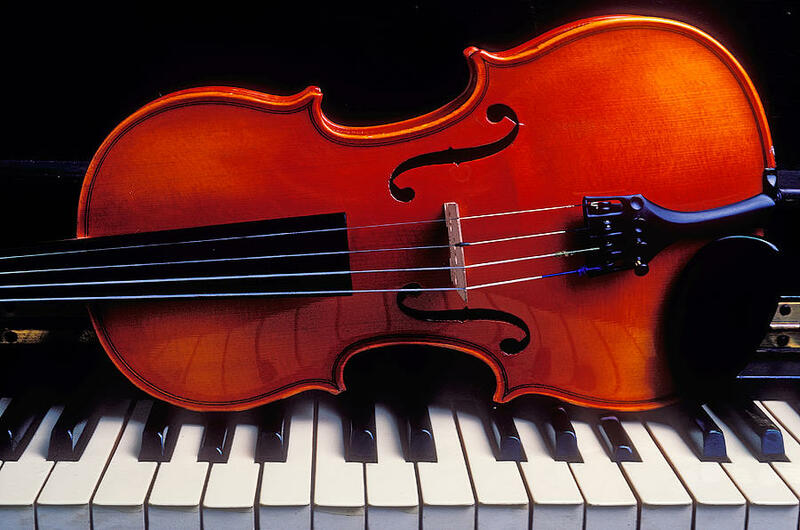 For instance, each of the two players have their own musical materials, but the violin material is embedded in the piano material and vice versa. Since the two performers are brothers, I thought that working with mutually embedded materials an apt way of composing a piece particularly for them. The form of the piece is a series of episodes, both reflecting and predicting each other. (But one may also hear this piece as series of loose variations.) Along the way, one of the two instruments will dominate a section, or both will more equally share in the progression as the piece is drawn onward to its end.